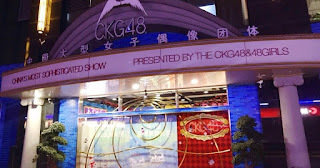 CKG48 has been disbanded. But the news that circulated widely on Weibo, that CKG staff tried to negotiate for the past month. Apparently some former CKG48 members reveals everything that happened behind the stage. 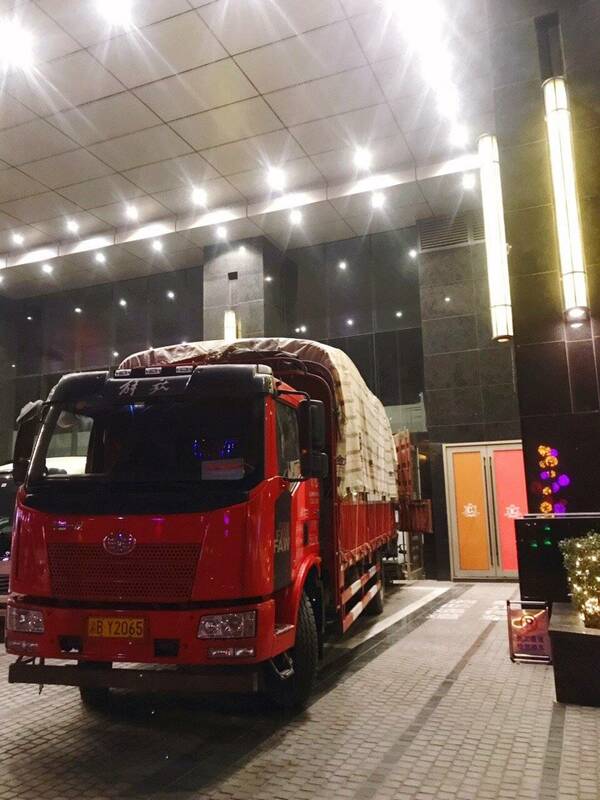 Before being disbanded, they wanted to move the theater location to the Chengdu area to meet the expectations and target set of by the management. During that time, CKG48 staff were still negotiating and looking for ways to keep CKG able to survive without having to be dismissed. But Siba insisted that CKG48 and SHY48 did not meet their expectations within a predetermined period of time since its establishment, until the seconds ahead of the SNH48 Group 5th Request Time Best concert there was a big fight between CKG48 and Siba staff. According to Shanghai Southern Entertainment Weekly, the CEO indicates the disbandments are "routine adjustments" to the business to ensure it remains competitive in the face of new entrants even though that has yet to impact their business.